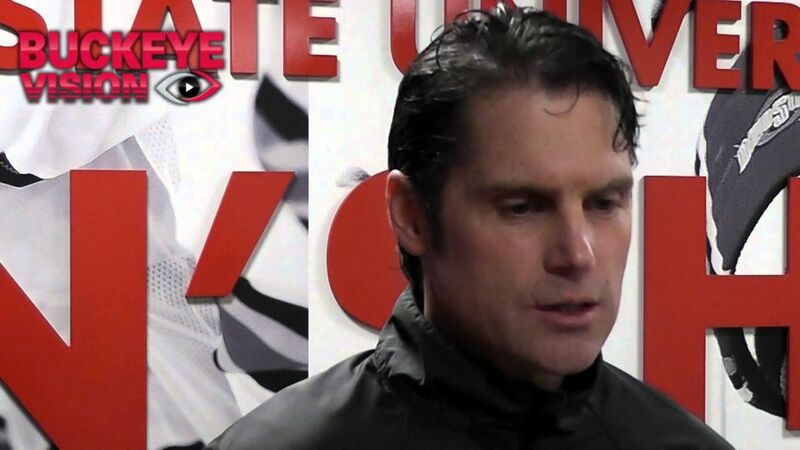 Ohio State Men's Hockey: Coach Rohlik Previews Michigan State. The Buckeyes travel to St. Paul, Minn. to face Michigan State Thursday, March 20 at 8 p.m. ET in the first round of the Big Ten Tournament.